Wagram Corporate Finance has developed over the years a specific expertise in complex situations advisory, including financial restructuring, turnaround or special situations, carve-outs or perimeters adjustments for domestic clients or international groups with operations in France. A team of senior bankers and strategic advisors is dedicated to bringing tailor-made solutions to our clients in this specific environment. The Providence Service Corporation (Nasdaq: PRSC), a $1.5bn revenues US diversified holding group providing healthcare and workforce development services through its subsidiaries, following its decision to refocus one of its subsidiary businesses Ingeus, has completed the carve-out of the French business of Ingeus through its sale to the German holding group Livia (www.livia-group.com). Ingeus helps governments and employers design and deliver services to solve the complex challenges caused by social and technological change. In France, Ingeus is the leader in supporting governmental agencies and private companies in dealing with unemployed people thanks to its HR consulting services. Wagram was the exclusive advisor of The Providence Services Corporation for managing the carve-out of Ingeus in France. Atos, one of the largest IT services company worldwide, was operating an internal software and IT infrastructure training business which eventually appeared to become less relevant to the group’s main strategy. Thanks to Wagram’s expertise in advising global companies on complex perimeter adjustments, and following an organized auction process, Atos decided to carve-out the business and sell it to Xerox Learning Services, an internal division of Xerox providing training to more than three million of learners among 200 groups worldwide. Wagram was exclusive sell-side advisor to Atos. 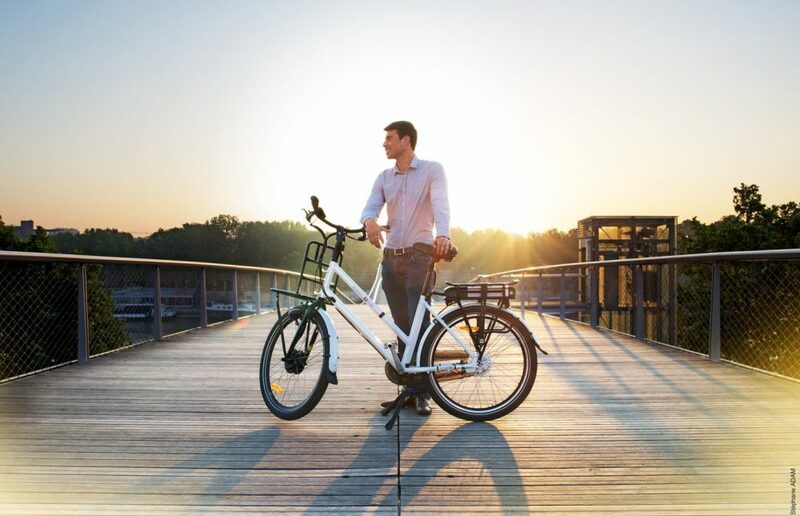 Wagram has organized a separation / spin-off, and a sale of the electric bike activities of Matra Manufacturing & Services (Lagardère Group) to Easybike. Easybike, an electric bike manufacturer signed with Matra Manufacturing & Services the redemption of its manufacturing and marketing of light electric vehicles (bikes, scooters). The transaction involves the business, the whole stock, and is accompanied by a concession contract on the Matra brand. Wagram Corporate Finance and its senior bankers have extensive expertise in advising global companies with complex situations i.e. non-core assets, loss-making activities, business units or parts of business units without defined perimeter. Wagram was exclusive sell-side advisor to Lagardère.